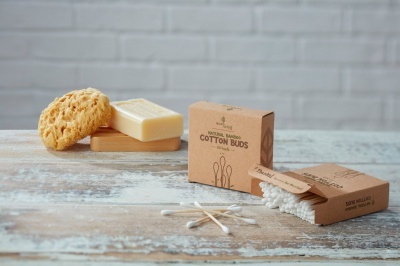 Zero waste bamboo cotton buds. 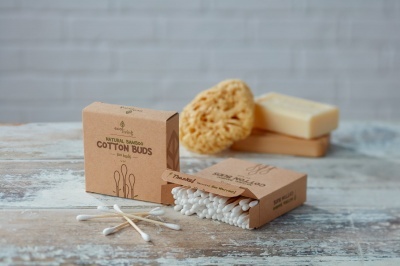 100 cotton buds in an recycled paper box. 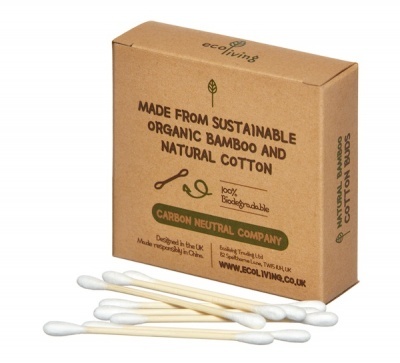 Made by ecoLiving of the UK - a carbon-neutral, vegan & fair company. 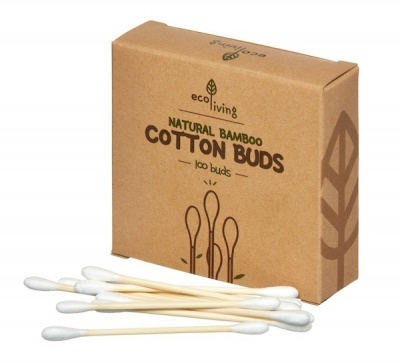 Stop using plastic ones and start using these, right now!